Advanced breach protection specialist Lastline has announced the launch of the Malscape® Snapshot, which is specifically designed to buttress the defense capabilities of the North American fintech segment. 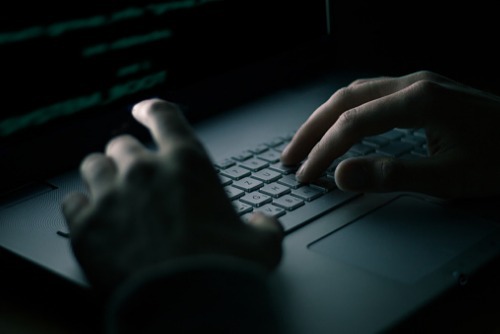 Lastline, which studies countless malware samples weekly, warned that three separate strains of keylogger malware that are currently targeting finance, making the release of Malscape timelier than ever. Among the firms analyzed (which include banks and real estate platforms), iSpy keylogger infections predominate. The malware surreptitiously forwards victims’ credentials to servers controlled by the keylogger operators. “By intercepting the communication with the command and control server, Lastline detected the active exfiltration of website, email and FTP credentials, as well as license key information for installed products,” the company stated. Other notable infections were Emotet and URSNIF keyloggers. Aside from being very evasive, these strains have been deemed especially insidious as they are transferred from unit to unit via Microsoft Office documents.